It was only a matter of time before Whitney White— famously known as Napturals85 — launched a hair care line. 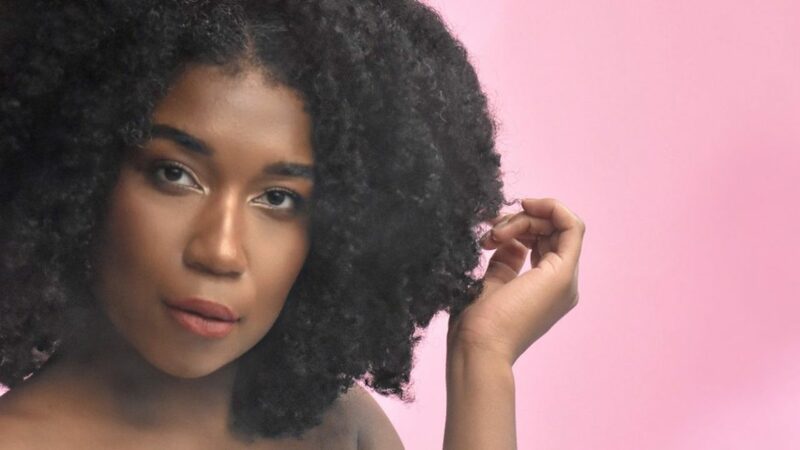 Last week the YouTube sensation co-founded the collection called Melanin with her sister, Taffeta White, which we’re sure will help our curls thrive. White is the epitome of #hairgoals, and after many years of taking note of her hair care regimen and attempting to follow along with her hair recipes, she’s finally made it a lot easier for us by crafting a line of ready-made products. After six years of working on the products, While has officially debuted them to the masses. The hair care line currently has a twist-elongating style cream and multi-use pure oil black along with a head wrap and visor to protect your hair. Our expectations are high. If you’ve stayed tuned into Napturals85 YouTube videos, you’ve been waiting awhile for this, and if not, welcome to team Napturals85, because a few swipes through her Instagram feed and a look at her how-to videos and we’re sure you’ll be a fan as well. Check out Melanin Haircare here.